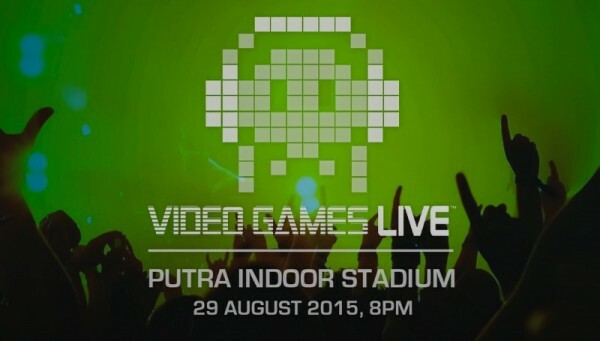 Video Games Live Malaysia 2015 In Danger of Being Cancelled? As you might have heard, Video Games Live will return to Malaysia again this year and the concert is scheduled to take place on 29 August at Stadium Putra in Bukit Jalil. However, we were made aware of several tweets by the concert’s event company that made us wonder if the show is in danger of being postponed or cancelled altogether. Complete with #VGLKL hashtag, this could be a valid concern for all gamers and music lovers that are planning to attend the concert even though the Twitter . 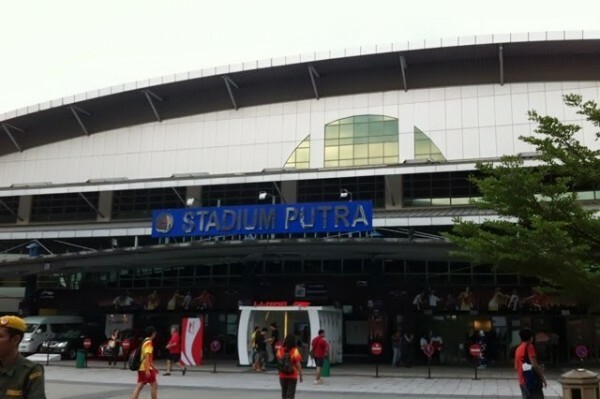 To verify these claims, we have tried to look around for any official announcement by Perbadanan Stadium Malaysia – the owner of Stadium Putra – regarding the said renovation in August 2015 but couldn’t find any reference to it. Stadium Putra in Bukit Jalil. Furthermore, the event listing section of the official website for Perbadanan Stadium Malaysia only features events up to July 2015. At the same time, we realized that business is still as usual at VGL Malaysia’s official Facebook page which is rather bizarre for an event that might be facing postponement or cancellation. Nevertheless, if this is true then it would be the second setback that the show has encountered the sale of tickets for VGL Malaysia 2015 was delayed from early to mid of June in order to get the kinks within the online ticketing system out of the way. We are now reaching out to 11Pass11, Perbadanan Stadium Malaysia, and Video Games Live for further clarifications on this matter. LG G4 Appears in SIRIM's Database; LG Malaysia Gearing for Official Launch?